Wedding Dresses Newfoundland and Labrador ARE YOU A VENDOR? 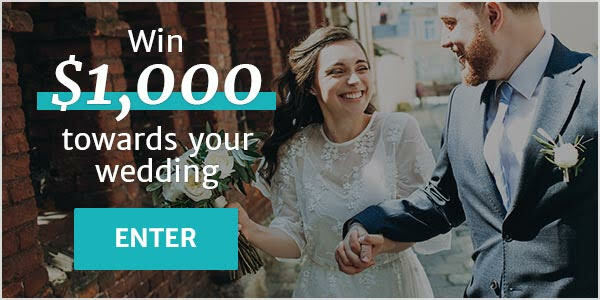 Wedding dresses in Newfoundland and Labrador: check prices, availability, request quotes and get the best deals on wedding dresses to match your unique style, personality and vision. Choose from a complete listing of wedding dress designers and specialized bridal stores that offer hundreds of gown designs from vintage lace to modern beach wedding dresses and everything in between.